Costa Del Paradise welcomes you to Pueblo Blanco Residential style mobile home (Caravan) Park. 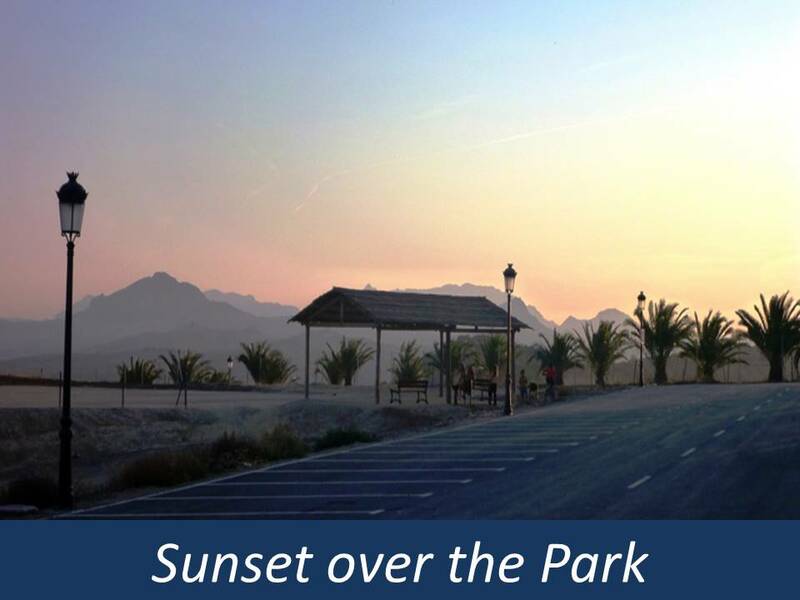 For those of you looking for a peaceful, tranquil park with breathtaking scenery and on the doorstep of the historic Olvera town steeped with charm then come and join us here. The park is located within the province of Cadiz just East of Ronda. Offering many local white washed villages and towns full of Spanish Charm. 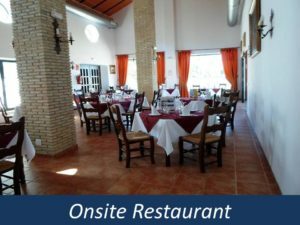 These little towns and villages are typically Spanish and although there are English ex pats living locally they have still maintained their Spanish culture and working way of life. The Mobile home (Caravan) park itself is quite spectacular, within the grounds you will find a beautifully restored 19th century working farmhouse which has been converted into a fabulous dining restaurant and plaza square, with a licenced bar and outdoor seating area, a large outdoor swimming pool with sun loungers to be able to gaze at the 360o panoramic view of the mountain range and landscape. 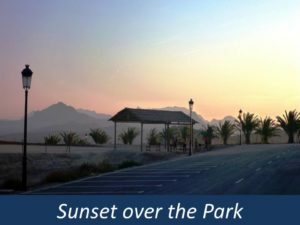 All the plots have been designed to appreciate the stunning scenery and is very popular for bird watchers, you may even see some mountain eagles! 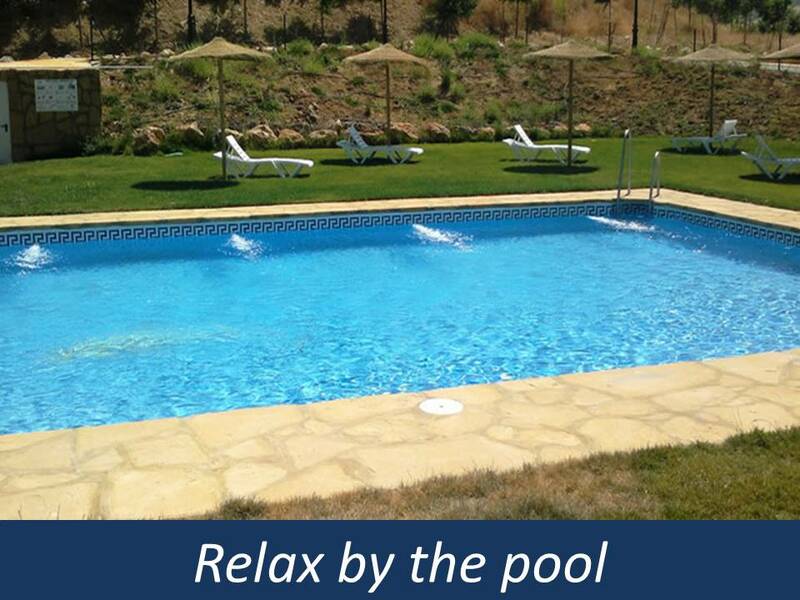 The Swimming Pool.is situated in a tranquil area from which all can relax and enjoy the sun. 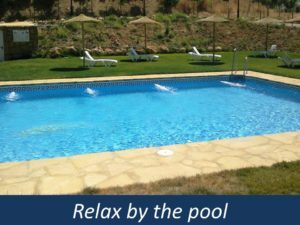 The pool will eventually have a retractable cover so people will have the benefit of using it in winter as well as summer. There are bungalows and visitors will be able use them.